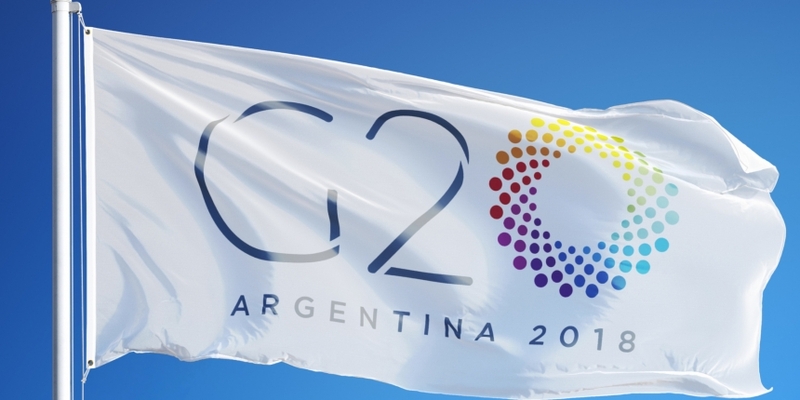 A media representative for next week’s summit, to be hosted by Argentina, which currently holds the G20 presidency, said that the first meeting will take place Monday. The talks will feature Argentina Treasury Minister Nicolás Dujovne and Organisation for Economic Co-operation and Development (OECD) Secretary-General José Angel Gurría, among other stakeholders. A second discussion will happen on Tuesday, the rep told CoinDesk. The agenda and talking points for the two discussions have not been released. However, a public document indicates that the discussions will revolve around the implications of cryptocurrencies and the potential applications of its underlying technology. “The issue is an important item on the meeting agenda; delegates will consider a common response that would mitigate the risks without discouraging innovation,” it argues. Finance officials from the U.S., Germany, France and Japan have all called for the discussions to take place in the months leading up to the G20 summit. U.S. Treasury Secretary Steven Mnuchin said his concerns revolve around the use of cryptocurrencies in illegal activities like money laundering, while French and German finance officials co-wrote a letter in February that sounded the alarm on potential risks to investors.